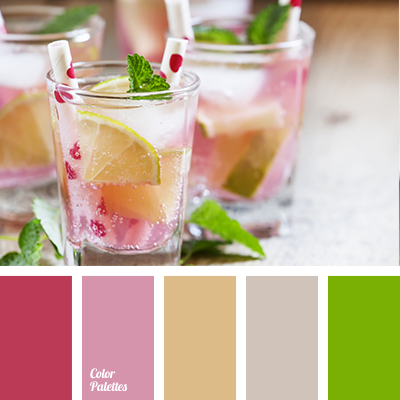 "dusty" brown, bright green, bright pink, brown, colors of summer, cream pink, crimson, crimson color, delicate pink, gray, lemonade color, lime color, lime green, mint color, peachy-pink, pink. 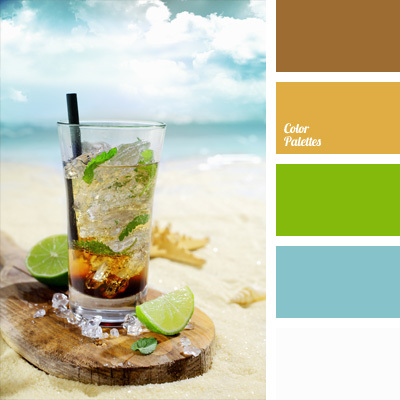 cola color, color combinations, color matching, Cyan Color Palettes, design color, green, lemonade color, lime color, mint cocktail color, mint color, mint green color, mustard yellow, refreshing color, sea color, whiskey color. 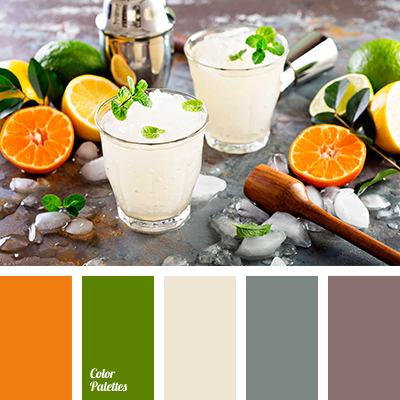 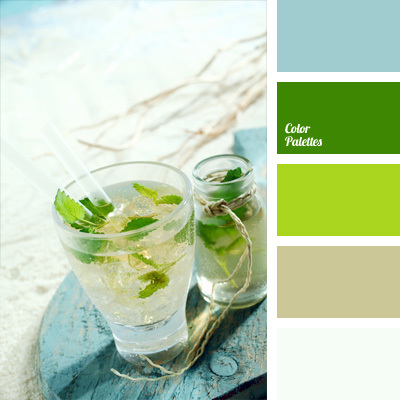 color combinations, color matching, cyan and lime, design color solution, lemonade color, light olive color, mint cocktail color, mint color, mint green, mojito color, wheat germ color.